This entry was posted in Images, Inspiration, Uncategorized and tagged Harmonium, instrument, kirtan, music. Bookmark the permalink. How long have you been playing for? 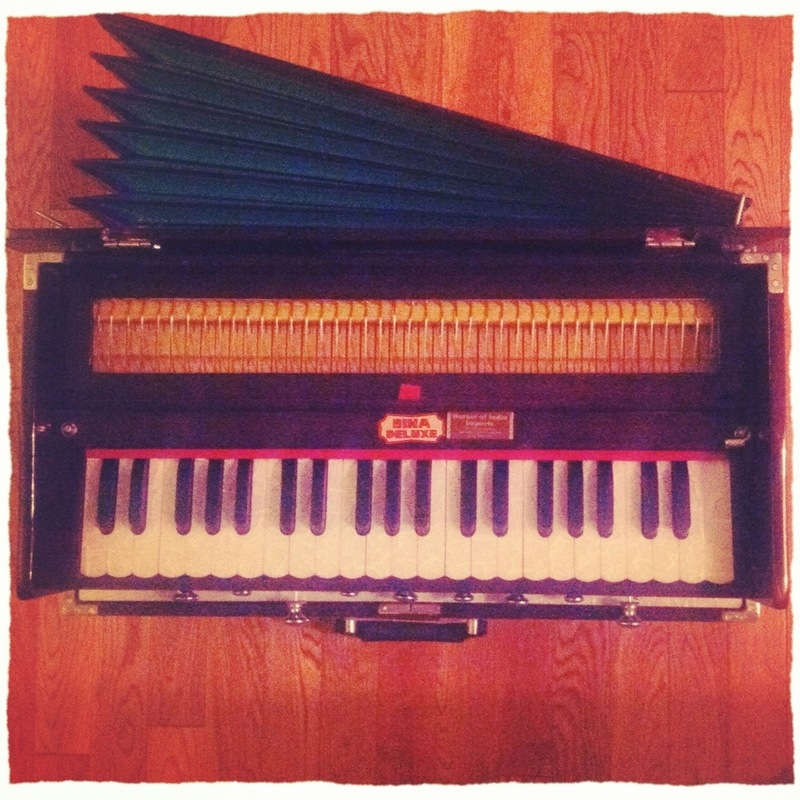 Since I’ve went to my first Kirtan a couple weeks ago I have been completely inspired to learn how to play harmonium. I saw Andres Salcedo…. you should look him up if you haven’t heard his music before… his voice is beautiful.